October is a big month for Fire Me Up! Studio when it comes to giving back. 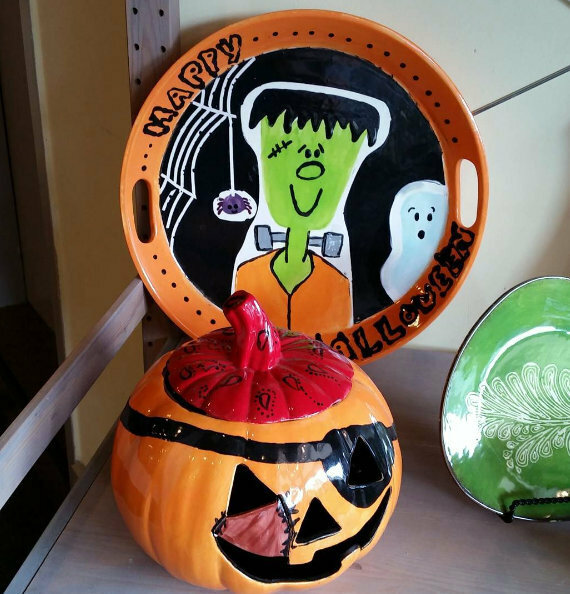 Through October 15, customers can come in and paint a bowl for $20, of which half is donated to the Community Food Bank of NJ. The bowl will then be used for the Empty Bowls fundraiser on October 20. On that day, starting at 6:30 PM, customers can pay $25 and receive a bowl, soup, and bread. There will also be entertainment, including music and karaoke. All of the proceeds from this event will be donated to the food bank. Ticket buyers will also keep their “empty bowls,” as a reminder of hunger around the world. 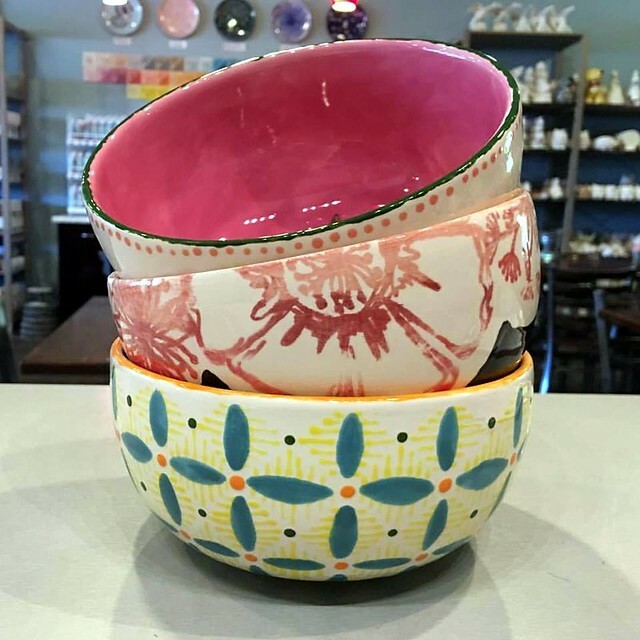 “I had previously heard of the Empty Bowls fundraiser and thought it was such a wonderful way to give back,” said Fire Me Up! owner Tammie Crispino. “This fundraiser is our way of helping to raise both money and awareness for the food bank.” The idea that there are children who go to bed hungry is something that affects Tammie deeply. She wants people to view the fundraiser as one for the family, where parents and children can come together to enjoy a meal while also recognizing the importance of the cause. Once the Empty Bowls fundraiser wraps up, Tammie will turn her focus to preparing for the holidays. The studio has a number of holiday-themed classes coming up, including Painting with Santa, canvas painting events, board art, and pottery wheel classes. There are also a number of Halloween and Thanksgiving crafts that customers can come in and work on. No matter your interest or skill level, there’s always a reason to stop in to Fire Me Up! Studio.